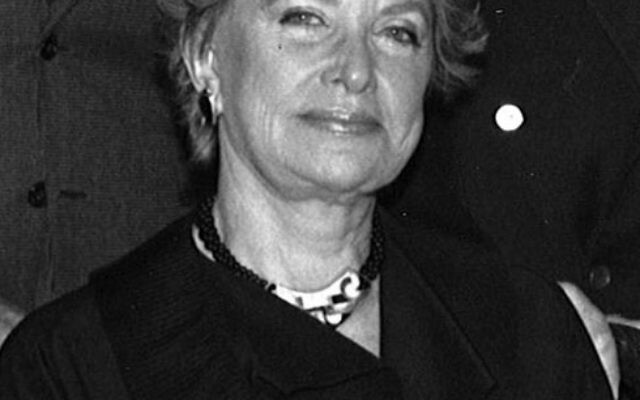 Vivian Levin of South Orange, a longtime philanthropist in the MetroWest Jewish community whom one of its leaders called an “original,” died June 20, 2011, in Palm Beach, Fla., where she also maintained a home. Mrs. Levin was a lifetime board member of Women’s Philanthropy of United Jewish Communities of MetroWest NJ, having served as president and campaign chair. She also chaired numerous events and committees in Women’s Division, the forerunner of Women’s Philanthropy. A former board member of the YM-YWHA of Metropolitan New Jersey (the forerunner of JCC MetroWest), Jewish Vocational Service of MetroWest, and NJ Y Camps, she was also a past trustee of the Theresa Grotta Center for Rehabilitation. Mrs. Levin served on several federation task forces involved in the allocations process and was involved in numerous fund-raising programs. 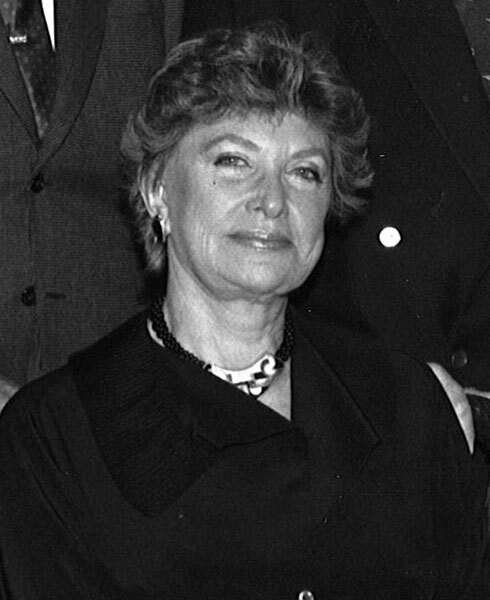 Together with her late husband, Martin, Mrs. Levin traveled extensively throughout the world on behalf of the Jewish community. They led many UJC leadership missions to Israel and were involved in the Martin and Vivian Levin Center for Normal and Psychopathological Development of the Child and Adolescent at Hebrew University. The Levins also traveled with the American Jewish Joint Distribution Committee to Ethiopia to officially inaugurate a number of health, agricultural, and water projects. Most recently, Mrs. Levin participated in the 2010 Lion of Judah Mission to Cuba and hosted its reunion at her home. A graduate of the University of Pennsylvania, where she received a bachelor’s degree in education, Mrs. Levin was a member of the Mountain Ridge Country Club in West Caldwell and Temple B’nai Abraham in Livingston. She had been a member of the League of Women’s Voters and a board member of the Essex County chapter of Brandeis University National Women’s Committee and National Council for Jewish Women, Essex County section. Mrs. Levin is survived by her children, Richard Frieland of Mexico, Jan and David Ball of Florham Park; David and Roberta Levin of Boulder, Colo.; and Alan Levin of Santa Monica, Calif.; and five grandchildren, Jessica, Jon, Victoria, Rebecca, and Matthew. Services were held June 22 with arrangements by Bernheim-Apter-Kreitzman Suburban Funeral Chapel, Livingston. Memorial donations may be made to United Jewish Appeal of MetroWest NJ, Whippany, or Temple B’nai Abraham, Livingston.